An important aspect of running a successful business and acquiring new consumers is to market the brand’s product or services. However, spending a lot of money on marketing without receiving a considerable amount of sales will bring the business to a standby position. It is advisable to start with projects or social media campaigns that are less expensive and may not directly generate sales. Google Analytics may help to determine the low-cost or the low-producing marketing schemes which can be used as a project to start with. 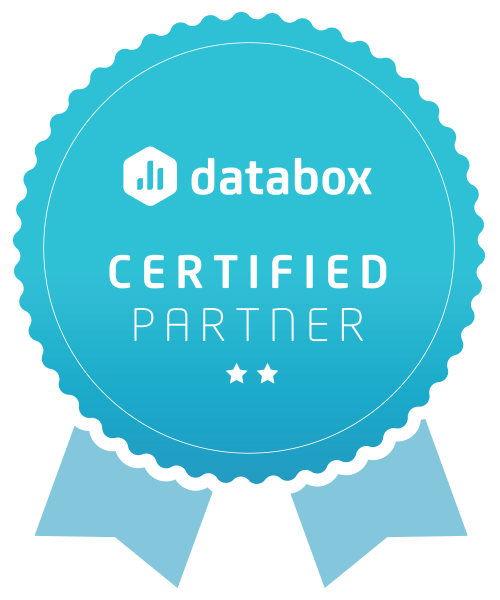 The money that is saved can be used in other areas of the business. Nirmal VCO hosted a short campaign on the various unusual uses of virgin coconut oil. A brand should utilise its budget in quality marketing efforts like digital marketing instead of investing in a number of average projects. If a brand receives more leads from online advertising then more budget should be invested in this area instead of investing in ideas that might not generate substantial leads. This will help generate more sales within a budget. 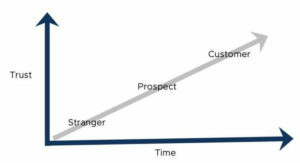 Contacting leads again and again who have fewer chances of converting into customers is a waste of time and resources. It is wiser to target potential customers who suit the ‘ideal buyer persona’ since there are maximum chances of them getting converted into customers. Posting or scheduling posts on Social Media is free and a simple yet effective way to market business if done thoughtfully and strategically. A brand can share its business updates on Social Media channels like Facebook, Twitter, Linkedin or Instagram, free of cost without any paid advertising. Plenty of hashtags can be used along with the posts for increased reach, free of any kind of charges! 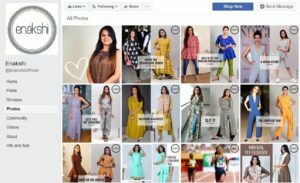 If a brand wishes, they can also consider sponsoring a limited number of posts in a limited budget or can also cut down on the frequency of updating sponsored posts on social media sites for social media marketing. This will help target potential customers yet keep the investment level within budget. A brand may choose to hire local journalists, small PR agencies or free press release websites to cover their stories, promote their products or submit press releases for SEO and to increase website traffic. Usually, if a news source has information that a brand is organising a charitable event or releasing a new product they will cover it without having the brand spend a penny. B2B marketers who blog generate 67% more leads. Blogging and sharing blogs on social media platforms like Facebook can increase traffic on a daily basis and provide readers or the audience with insights about a brand’s product or its industry. This helps a brand with marketing as well as provides free and useful information to consumers. If this is done consistently, then a brand may also create guest posts for other related blogs which in turn will provide helpful information to an extended audience and help get backlinks to the brand’s website. Cutting down on budgets is not easy for businesses or brands. The requirements of a brand keep changing and fluctuating over time. The initial marketing budget need not be the permanent one. The budget cuts that have to be made while investing in a brand’s marketing should be wise and prove to be beneficial for the brand. 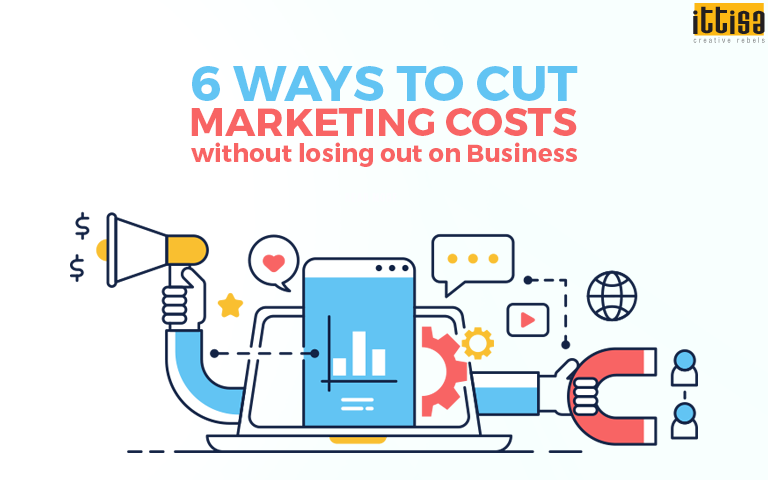 For more ideas on how to cut down your marketing costs, leave us a message in the comments section and we will get back to you!